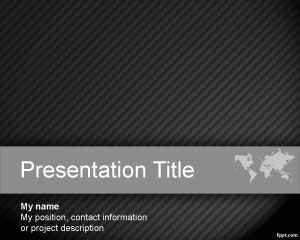 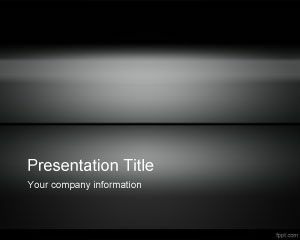 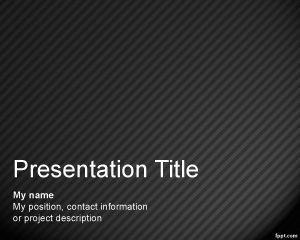 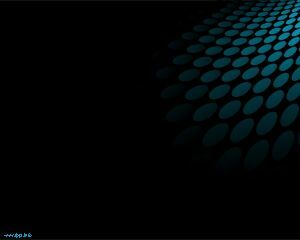 This free benchmark PowerPoint template background is an attractive background for PowerPoint presentations that you can use to decorate your PowerPoint presentations with a dark background style. 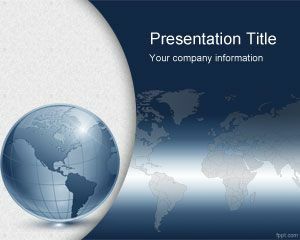 These free PowerPoint styles can be used in business or finance presentations as well as other topics for example you can download free and use this benchmark template for financial benchmark PowerPoint presentations or as a benchmarking HR presentation background. 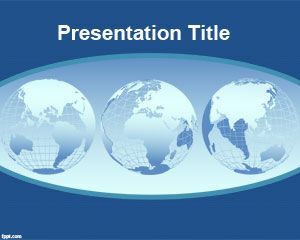 The dark slide design has a world map so this can also be used for world stock market or other international presentations in PowerPoint.